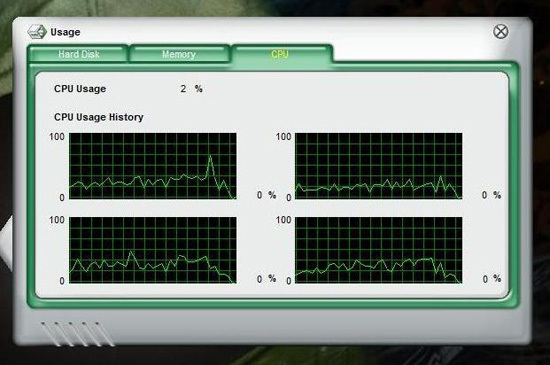 Will games really use all 4 cores? I have seen many debates about this issue in a number of forums in the past year. I was interested which side of the argument was correct and started doing some research to find the answer. I decided to run a test myself with three popular games that are installed on my computer and see if games really can or will use 4 processing cores. I am just a normal guy with a normal computer and wanted to see what real world results I would record. The test was conducted under these conditions. Software: My operating system is Windows Vista Home Premium 64bit. 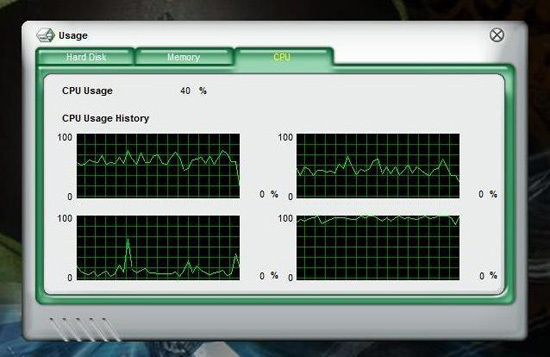 During the test, I disabled everything except for Vista Sidebar, AVG anti virus and PC ProbeII. 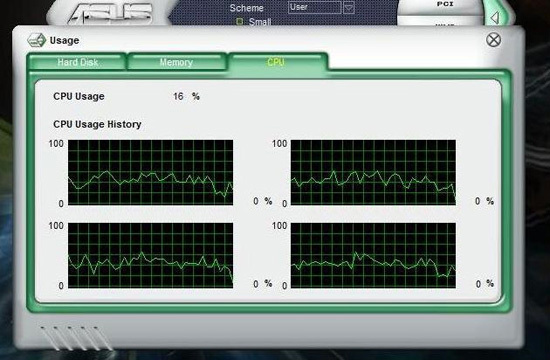 I used Asus PC ProbeII version 1.04.19b for the CPU monitoring graphs. The game line up included: Brothers in Arms, Hell’s Highway / Call of Duty, World at War / Far Cry 2. The games were ran with all graphics settings maxed in the options menu and in single player mode. As you will see in the test that I conducted, contrary to popular belief, these games will take advantage of all 4 processing cores. I actually was surprised because I have seen so many people say that games can’t use all 4 processing cores. If you are making a decision on a new processor, I hope my un-scientific home test will assist you. 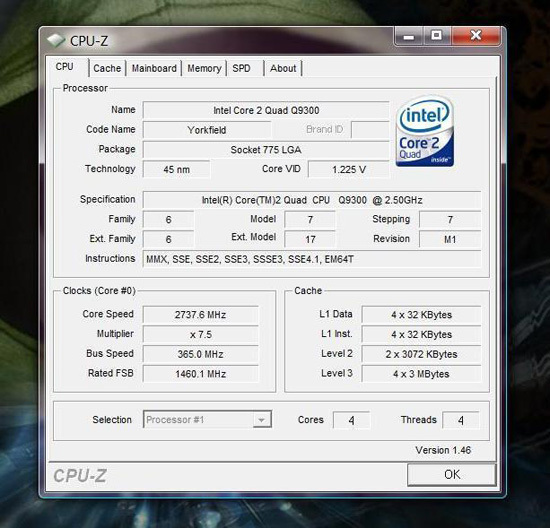 The future is here…Quad Core processors are going to be a necessity for games released in 2009. I captured the pictures by pausing the game and hitting the Windows key. This would minimize the game. I used the “print screen” button on my keyboard and then pasted the captured picture in Microsoft paint. Then the pictures were cropped to increase size. This thread can be discussed here.